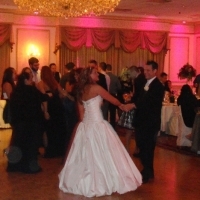 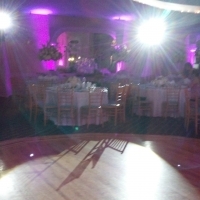 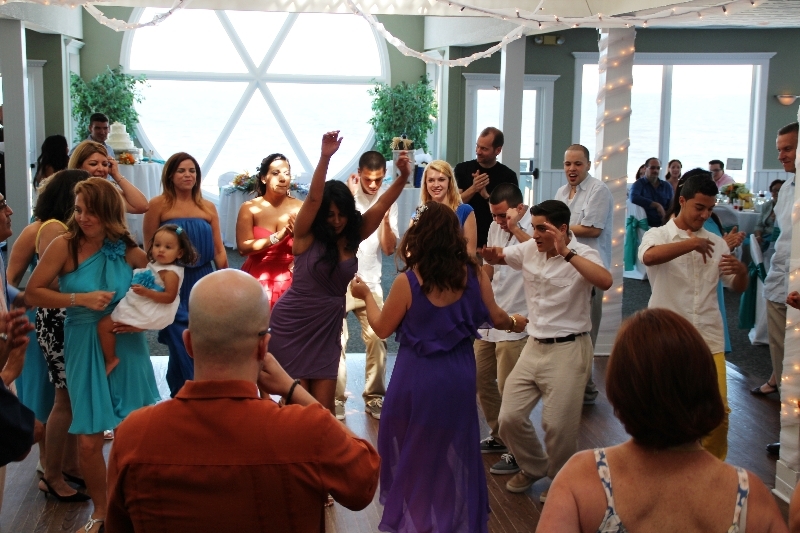 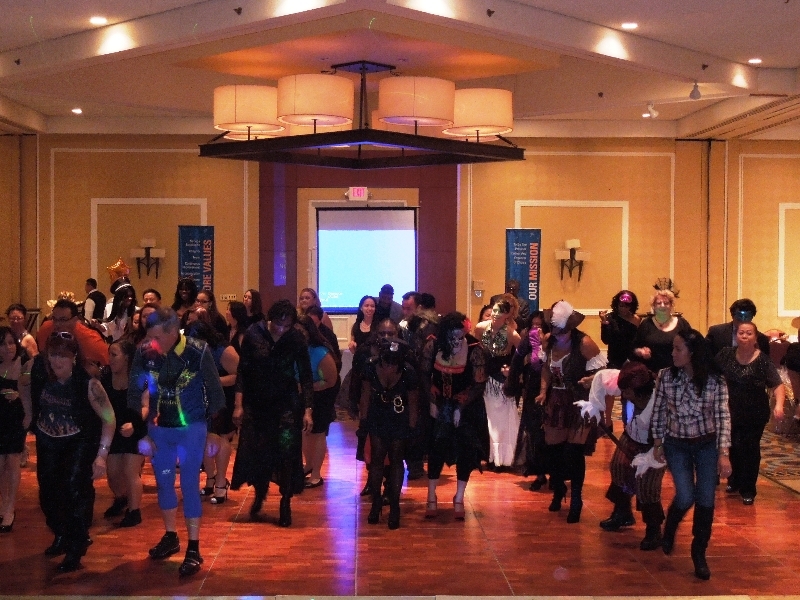 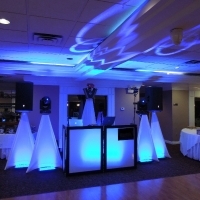 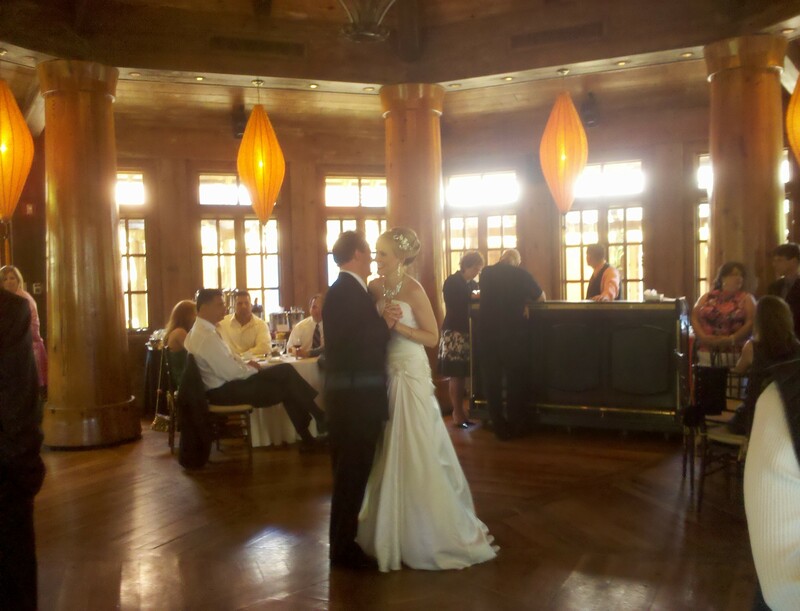 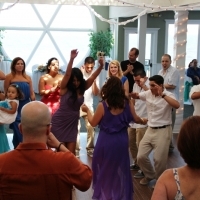 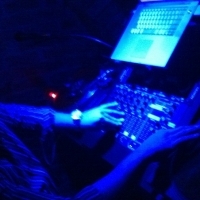 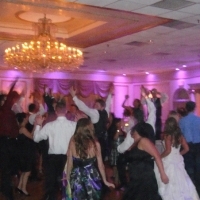 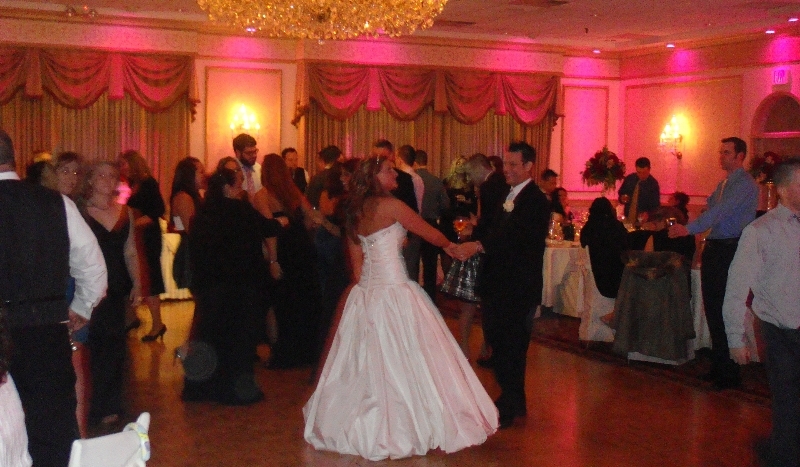 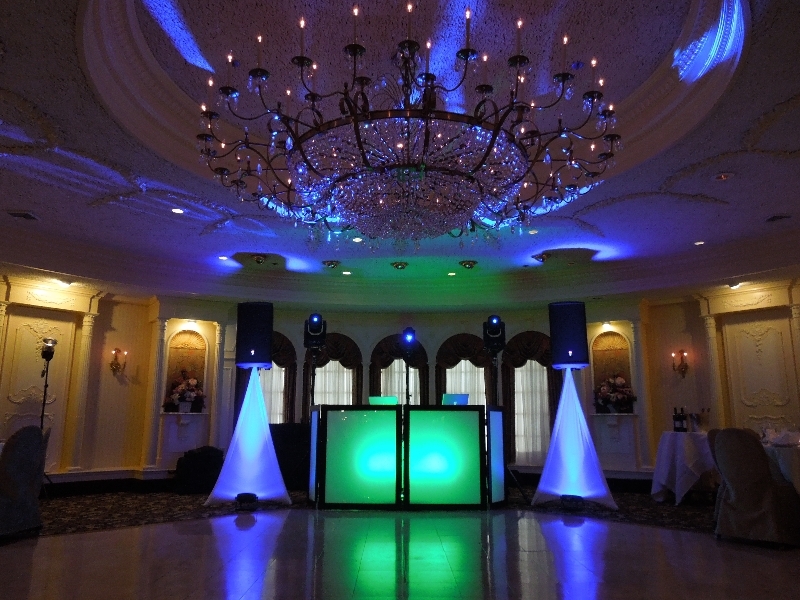 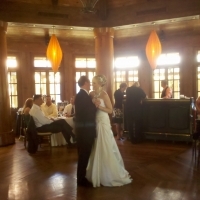 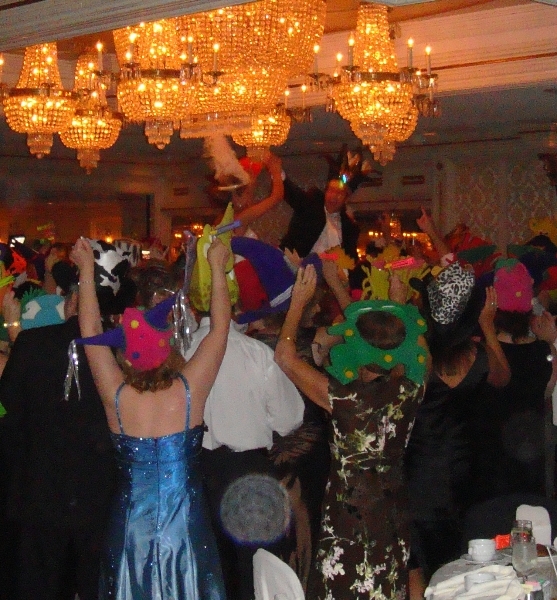 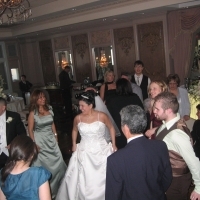 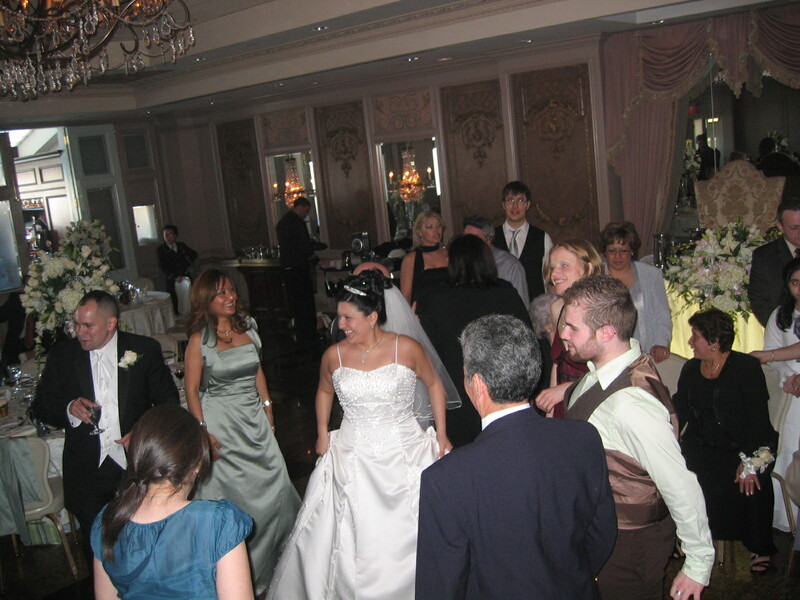 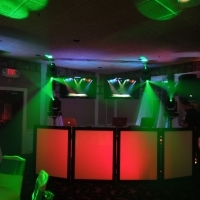 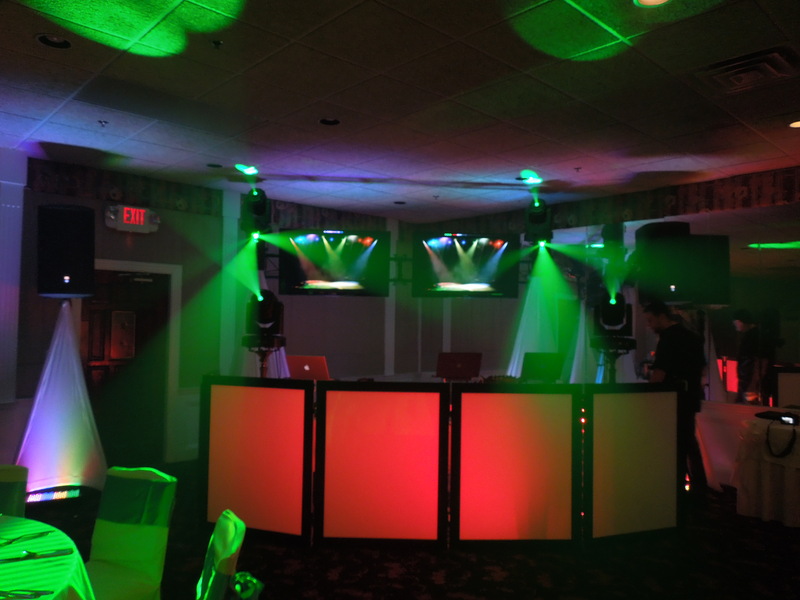 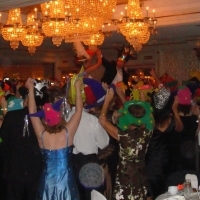 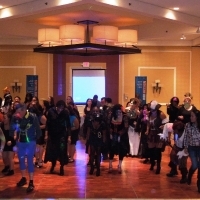 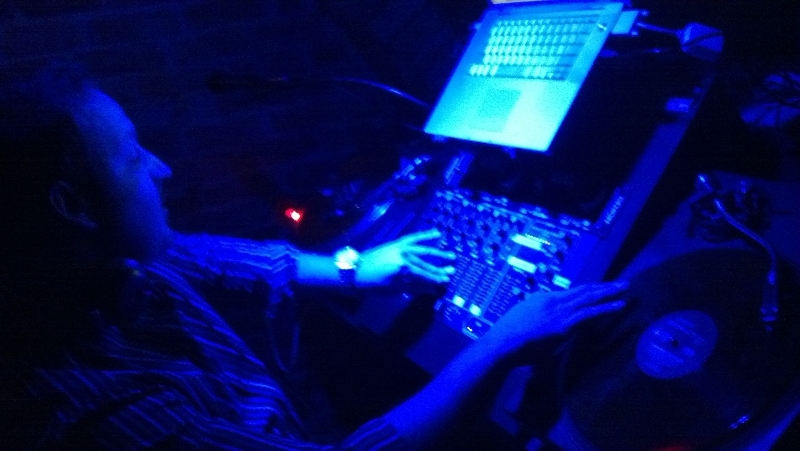 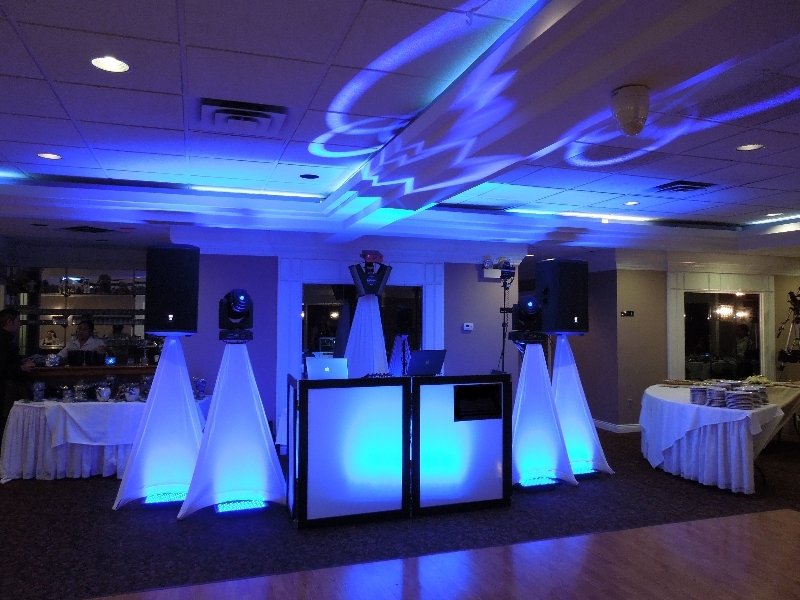 We are a Full Service DJ- Entertainment Company serving New Jersey and New York City since 1993. 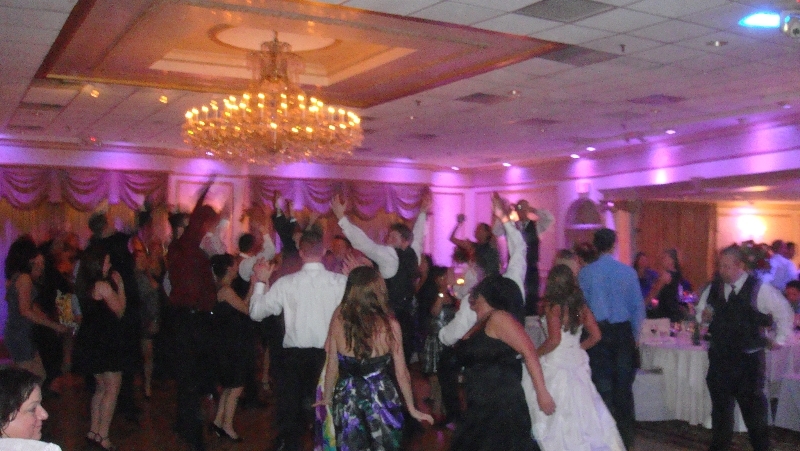 No Party in the tri-state is too big or too small for us to handle. 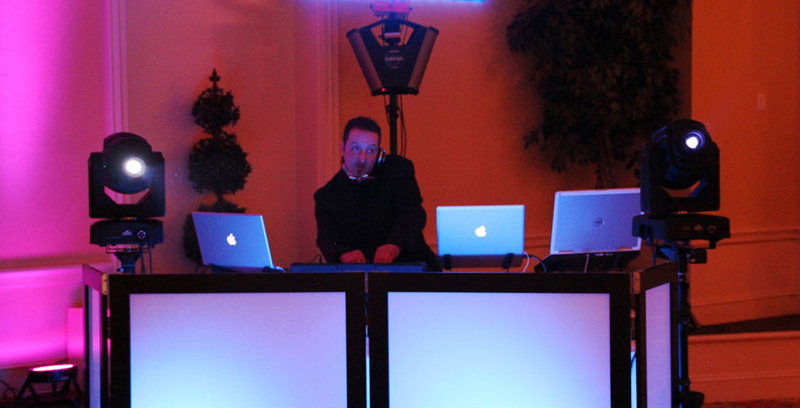 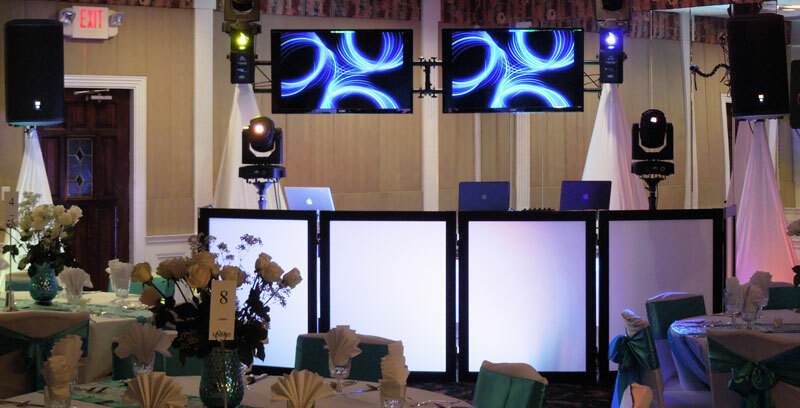 Our DJ’s have over 20 years of experience providing top quality services for weddings, corporate events, birthdays, private parties and everything in between. 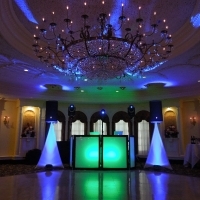 WE DO IT ALL !! 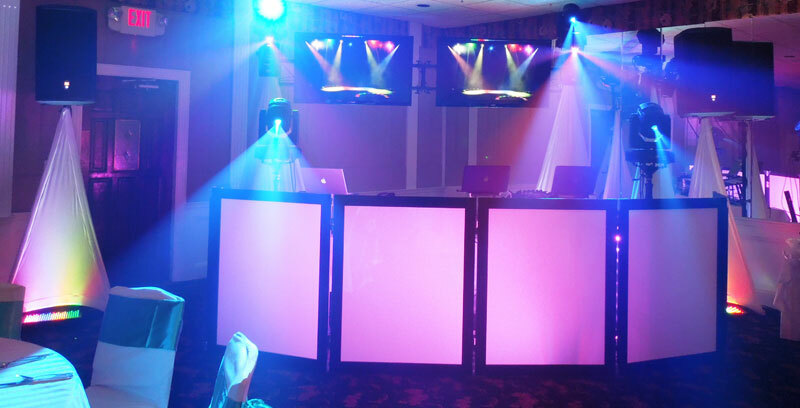 With our Extensive Music Library, Impressive Sound and Video Systems, Engaging Emcees, Customizable Light Packages, Element Entertainment will personally tailor each event to your specific taste and needs. 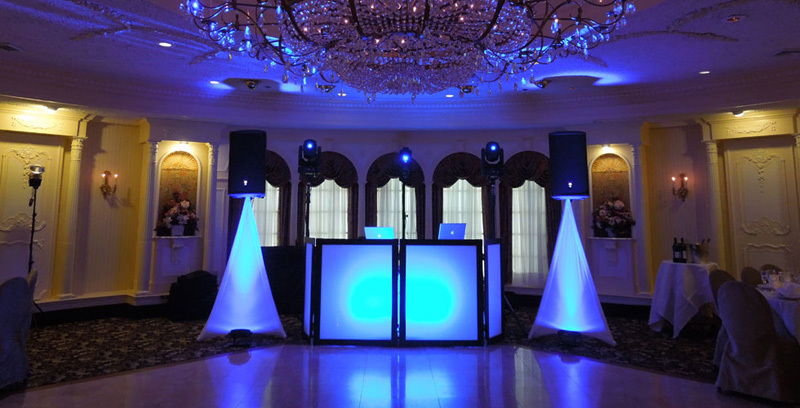 We meet individually with each client to provide personalized results and ensure that your special event is exactly what you want it to be and more!